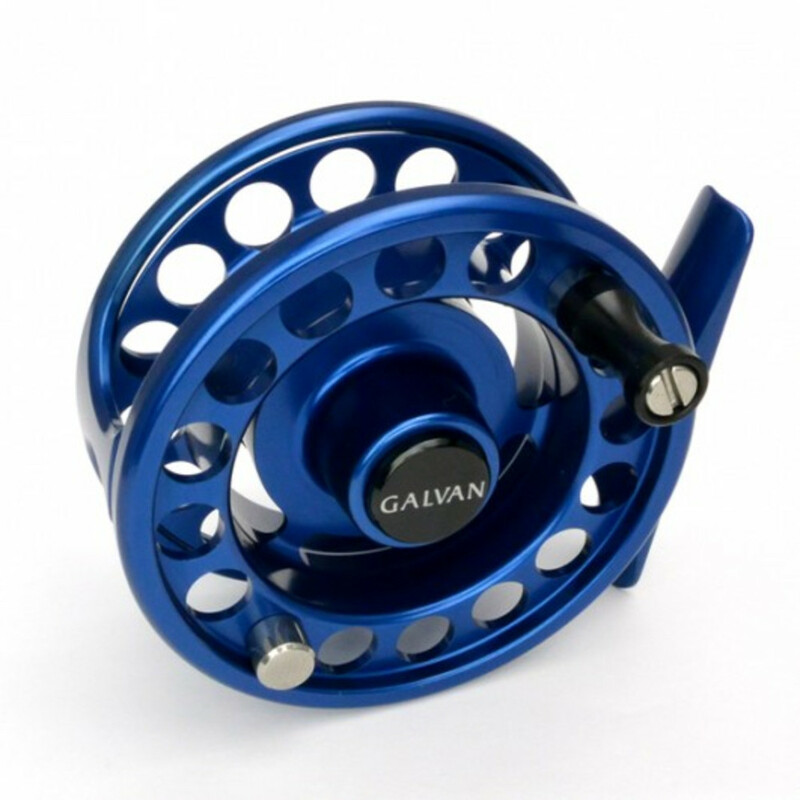 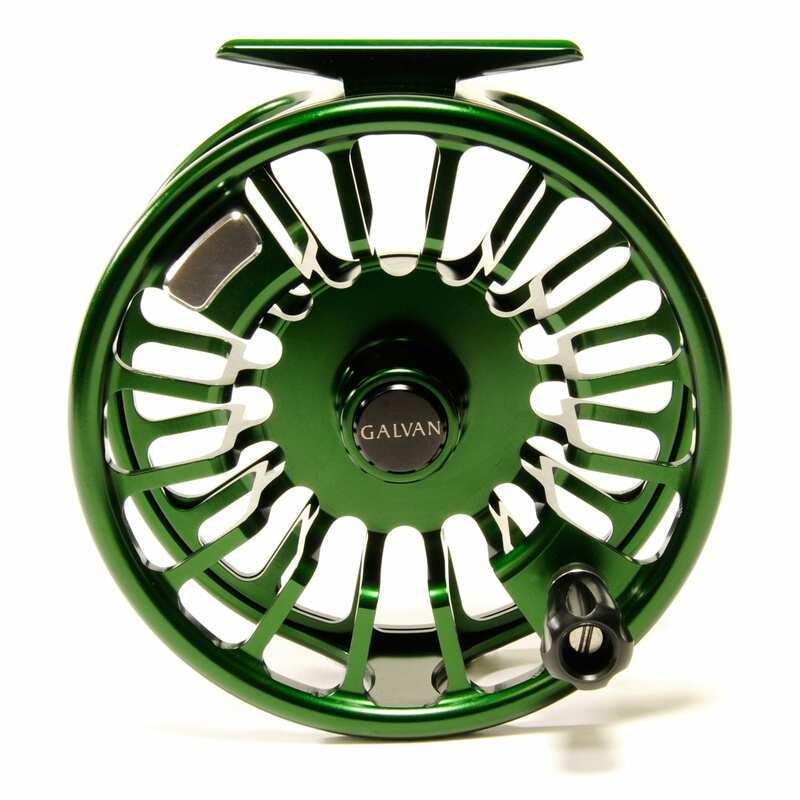 At Galvan, our fly reels are the result of over 25 years of dedicated design and innovation. 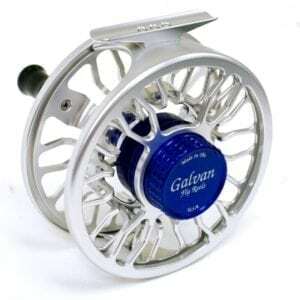 More than that, they are part of an ongoing tradition of family-run business, American-made products, and time-honored craftsmanship built into every reel we make. 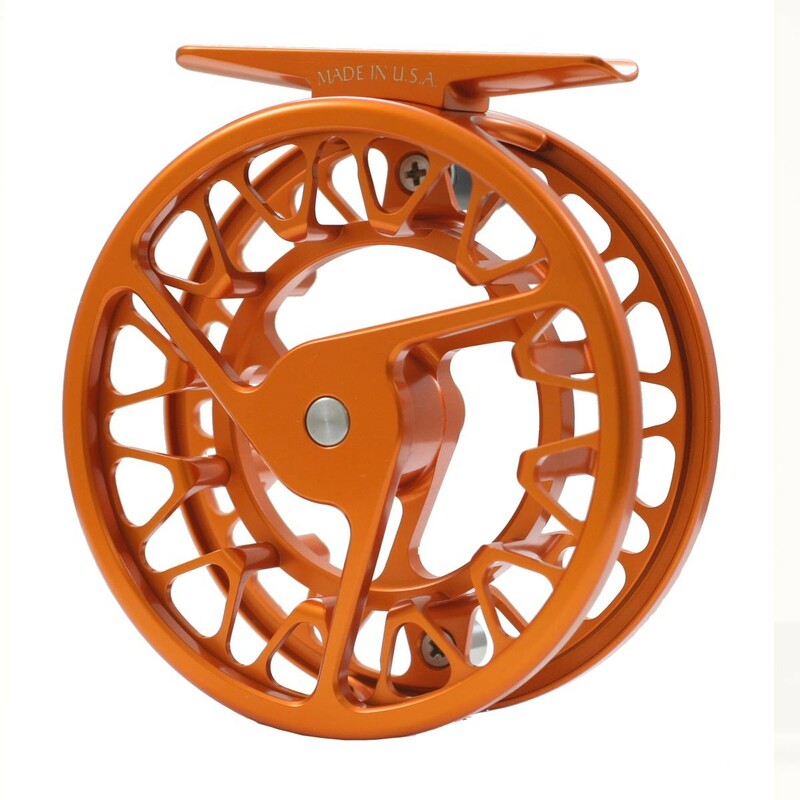 The industry has changed a lot in our time, but it’s what hasn’t changed that makes us who we are.